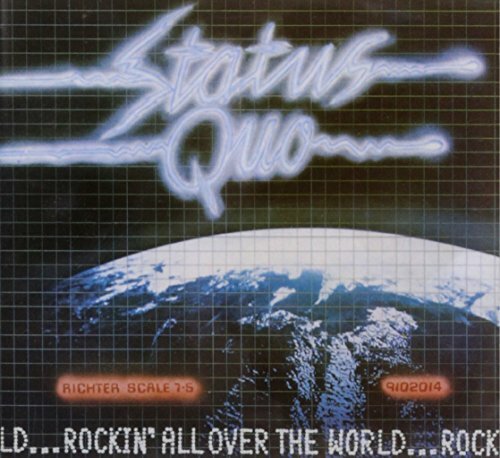 Download "Status Quo - Who Am I?" for FREE!!! Am I to you a lover or a brother? Am I the one you can rely upon? And am I the one who is singing you this song? Am I the one who lies here in your bed? Am I the one you made to dry out? Am I the one you'd be better off without? Am I the chain that keeps you from falling? Am I the thoughts going round in your head? Am I the night-time? Am I the morning? Am I a fool that you wish for dead?